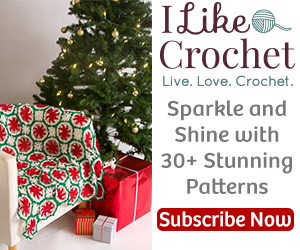 Are you looking for quality crochet & knitting supplies? Check out some of these great stops below! Craftsy offers great deals not only on supplies, but classes as well on a range of different crafts! Many FREE classes and patterns available! 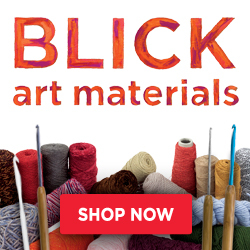 Blick offers many different, quality art supplies including yarn, crochet hooks, knitting needles, just about anything for your yarning needs! Always make sure you check out their most recent sales, bargains or deals going on at the site. Usually listed on the top left when you enter the page.